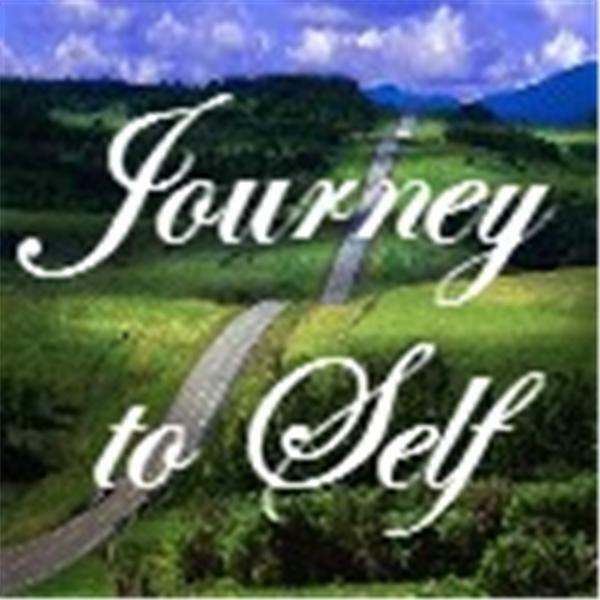 Journey to Self : Yeah! Yeah! Out Loud! If you liked this show, you should follow Tonya Ramsey. Topic: Yeah! Yeah! Out Loud!